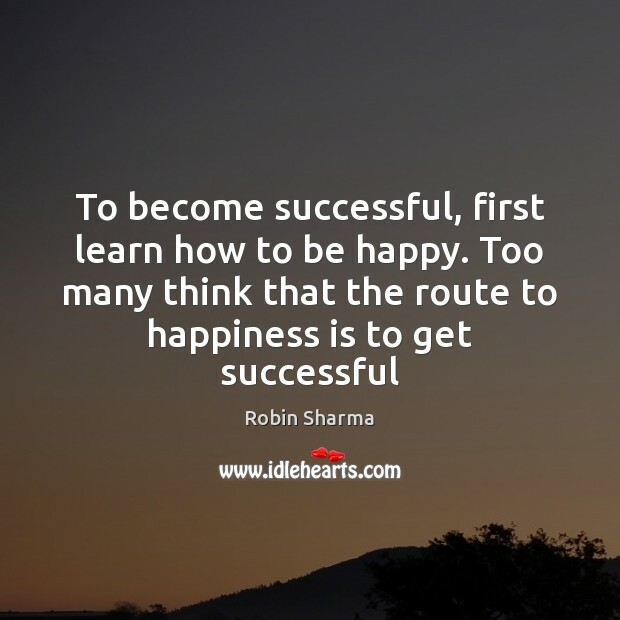 Quotations about Becoming Successful. Quotes to stimulate mind and drive action! Use the words and quote images to feed your brain inspiring things daily! 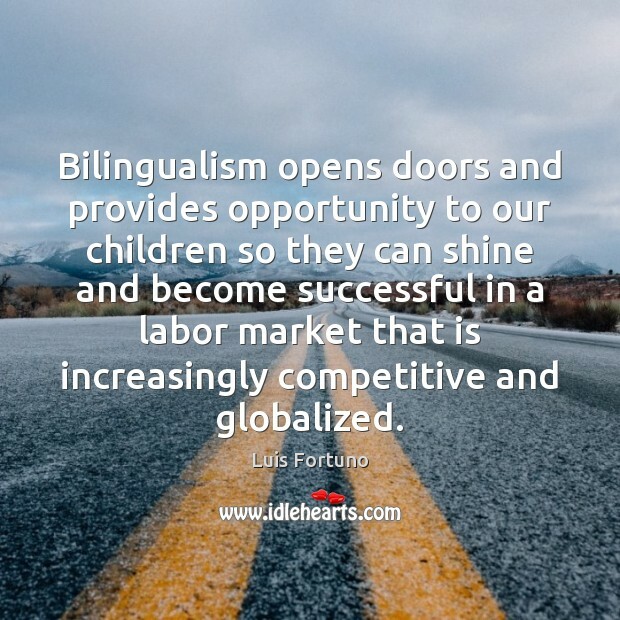 Bilingualism opens doors and provides opportunity to our children so they can shine and become successful in a labor market that is increasingly competitive and globalized. 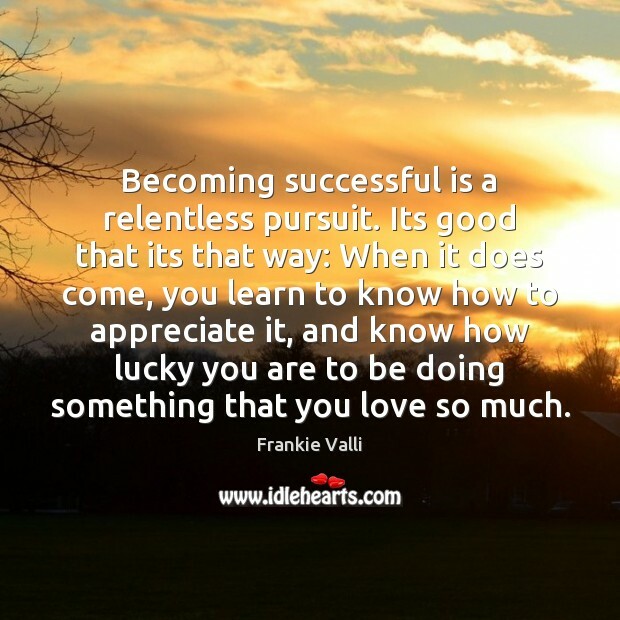 Becoming successful is a relentless pursuit. 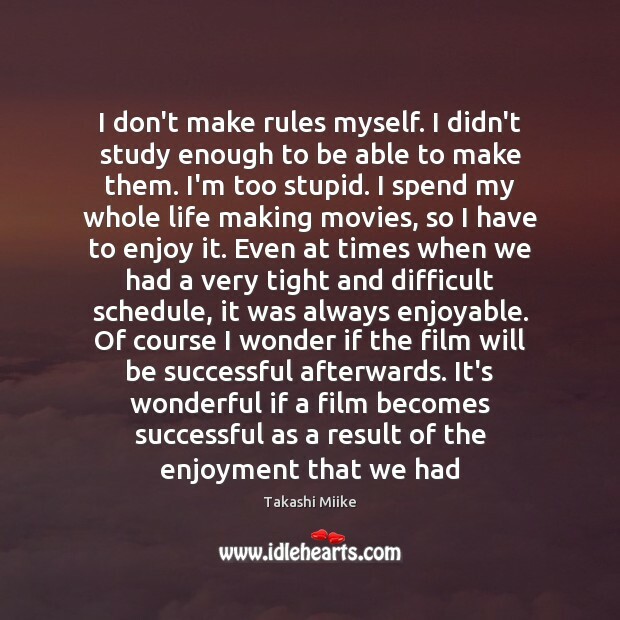 Its good that its that way: When it does come, you learn to know how to appreciate it, and know how lucky you are to be doing something that you love so much. 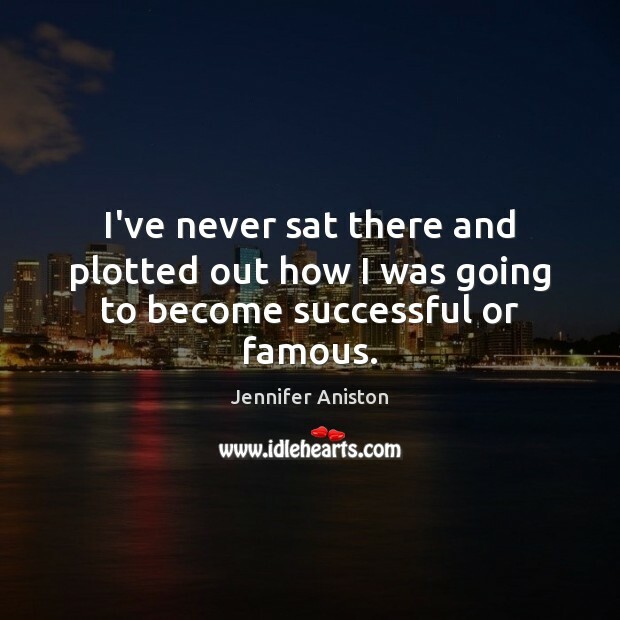 I've never sat there and plotted out how I was going to become successful or famous. 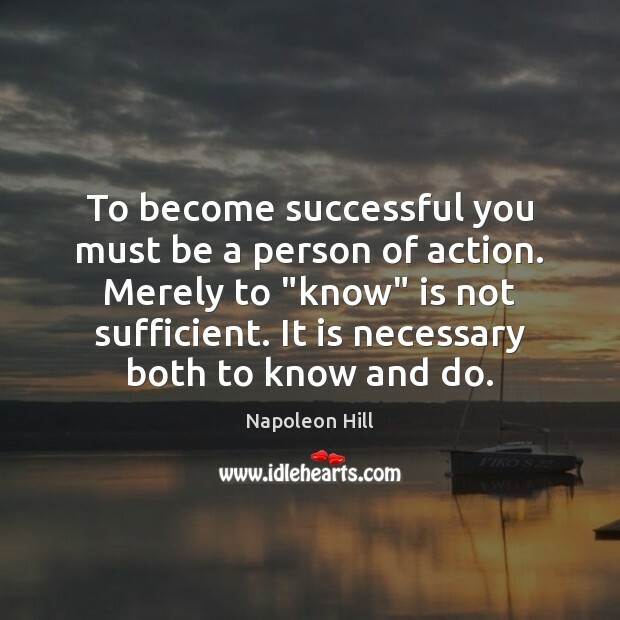 To become successful you must be a person of action. Merely to "know" is not sufficient. It is necessary both to know and do. 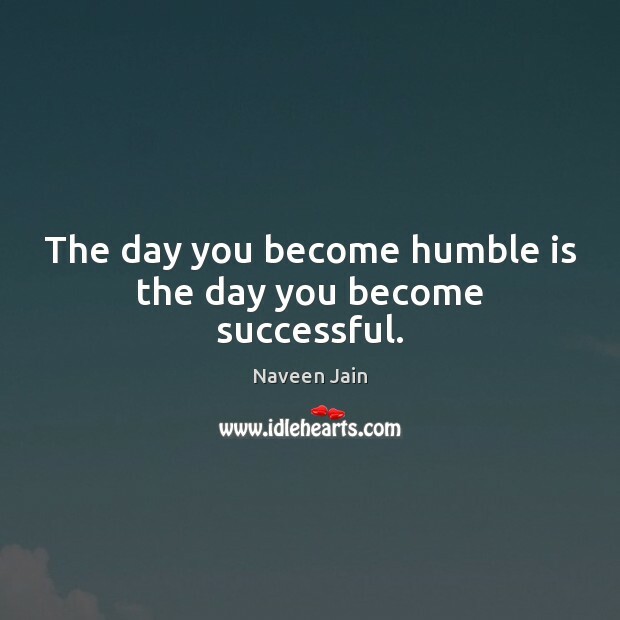 The day you become humble is the day you become successful. 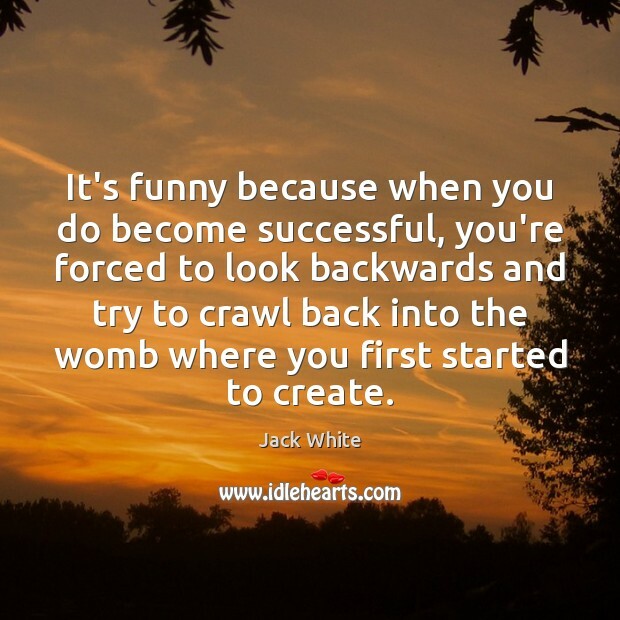 It's funny because when you do become successful, you're forced to look backwards and try to crawl back into the womb where you first started to create. I'm just considering myself extremely lucky. All I wanted is to have 'Paranormal Activity' be released and become successful. And everything that's happened since then is just an enormous bonus. 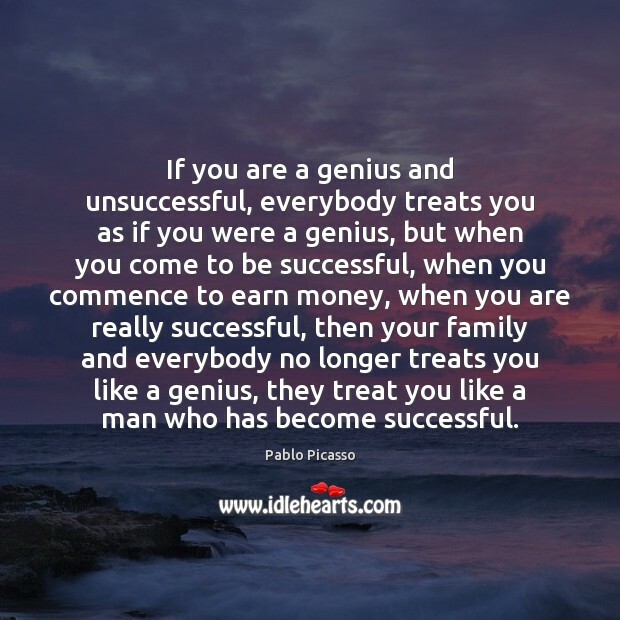 If you are a genius and unsuccessful, everybody treats you as if you were a genius, but when you come to be successful, when you commence to earn money, when you are really successful, then your family and everybody no longer treats you like a genius, they treat you like a man who has become successful. 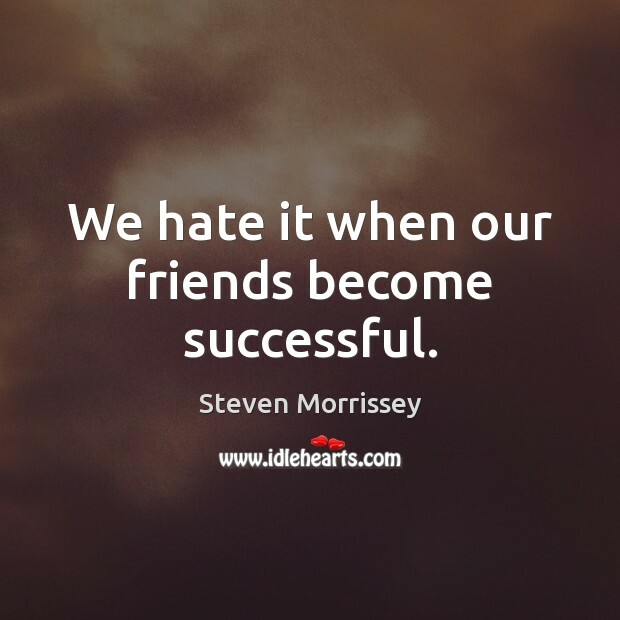 We can become great in the eyes of others, but we'll never become successful when we compromise our character and show disloyalty toward friends or teammates. 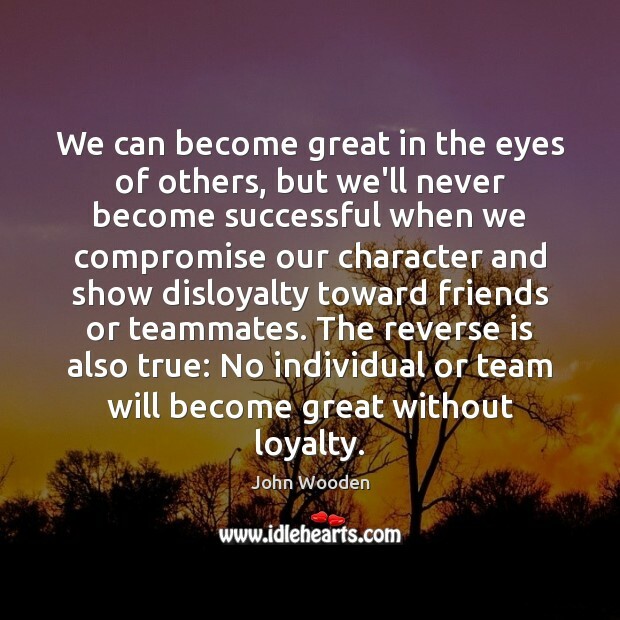 The reverse is also true: No individual or team will become great without loyalty. 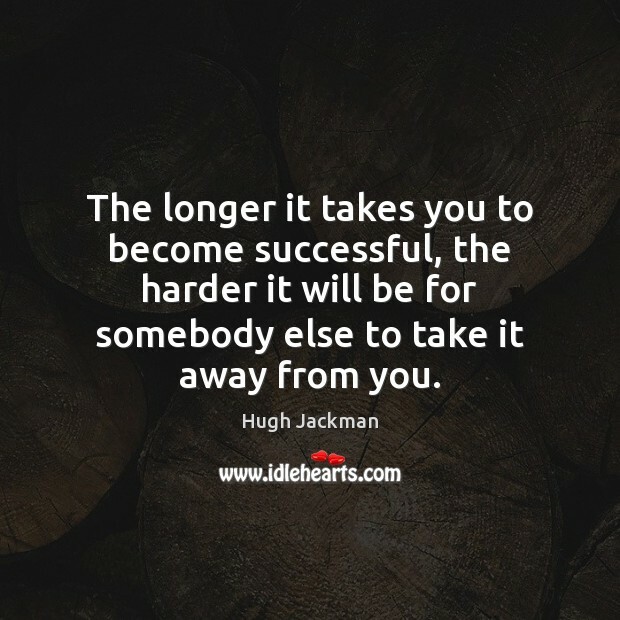 When did it become a problem to be a small businessman and become successful? 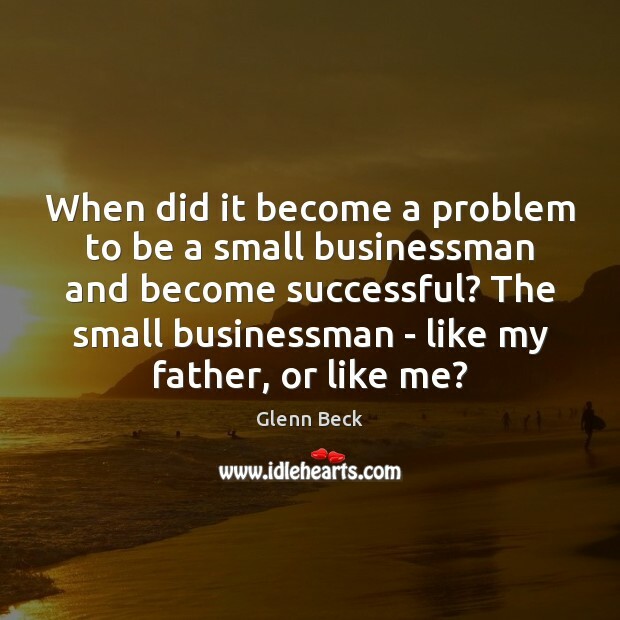 The small businessman - like my father, or like me? 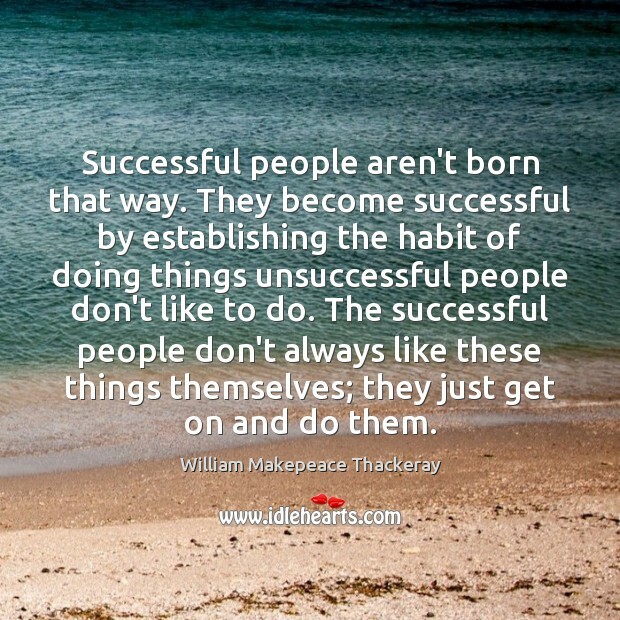 Successful people aren't born that way. They become successful by establishing the habit of doing things unsuccessful people don't like to do. The successful people don't always like these things themselves; they just get on and do them. The people who I grew up making music with, we've all grown up and become successful in different ways. 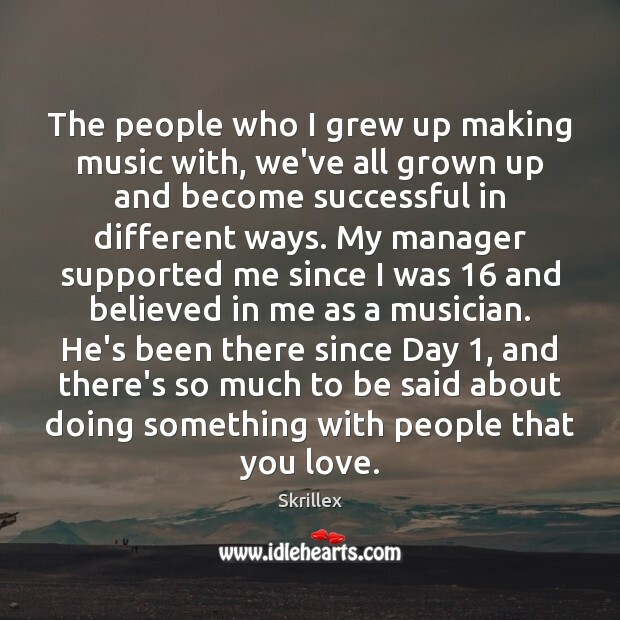 My manager supported me since I was 16 and believed in me as a musician. He's been there since Day 1, and there's so much to be said about doing something with people that you love. 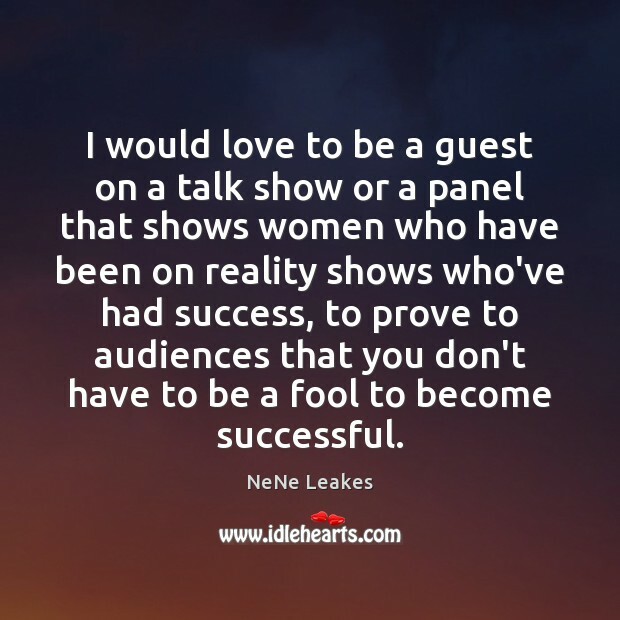 I would love to be a guest on a talk show or a panel that shows women who have been on reality shows who've had success, to prove to audiences that you don't have to be a fool to become successful.